Looking to host a party in York, PA? The Wyndham Garden York is the perfect event venue. Whether it is a destination or themed party or just gathering some friends to celebrate one of life’s milestone such as retirement, birthday, anniversary, graduation and much much more! Let our Altland House Catering Staff and our experience and enthusiastic event planning staff come together to create a party you will enjoy from start to finish! Check availability and learn about room set-ups and capacities. Already have a venue in mind? 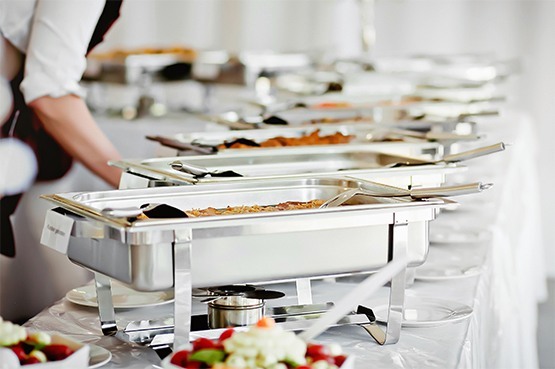 No problem, our offsite catering can take the worry and stress of your event off your shoulders.